Just days after we first heard about the Galaxy A9 Pro, the handset was now spotted at imports in India suggesting that the handset is nearing its launch. 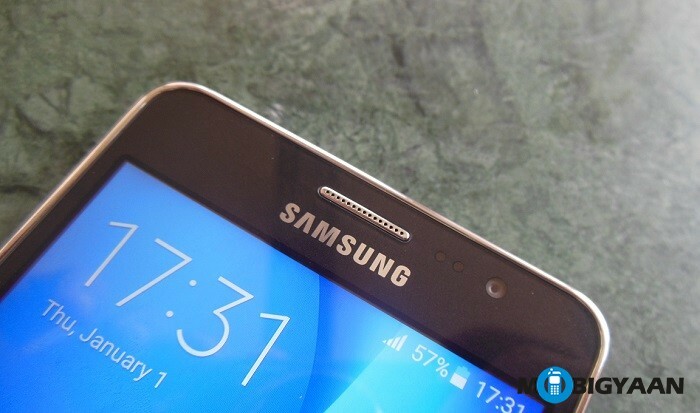 The Samsung Galaxy A9 Pro was recently imported into India for testing and evaluation purposes. Of the four units imported from South Korea, 3 market ready (with valid IMEI numbers) units were sent to Delhi for testing while one unit reached Bangalore for R&D purposes. Interestingly, the handset was valued at Rs. 17271 in Delhi, but was then valued at Rs. 24179 in Bangalore a few days later. The import listing reveals that the Samsung Galaxy A9 Pro would flaunt a massive 6 inch display and confirms the model number SM-A9100. However, no other details were available. Rumours suggest that this handset would be a high-end Galaxy A series flagship offering and such is expected to sport a Quad HD display with 4 GB of RAM.